Your bathroom is one of the most-used spaces in your entire home, but it’s also the most personal. Too many bathrooms are built to be one-size-fits-all—your master bath may have looked perfect when your home was built years or even decades ago, but you’ve come to realize that it just doesn’t have the right features for your lifestyle or taste. Remodeling your bathroom is a great way to not only spice up your home décor but to add value to your property and make your home a more comfortable place to live. If you’re planning to remodel your bathroom, here are some important points to keep in mind. Make functionality your #1 priority. First and foremost, you should think about how you actually use your bathroom. This may sound obvious, but many homeowners skip this crucial planning phase and end up with an elegant, polished bathroom that doesn’t actually meet their needs at all. How many people need to use the bathroom at the same time? Do you need built-in space for shampoo, conditioner, and soap? 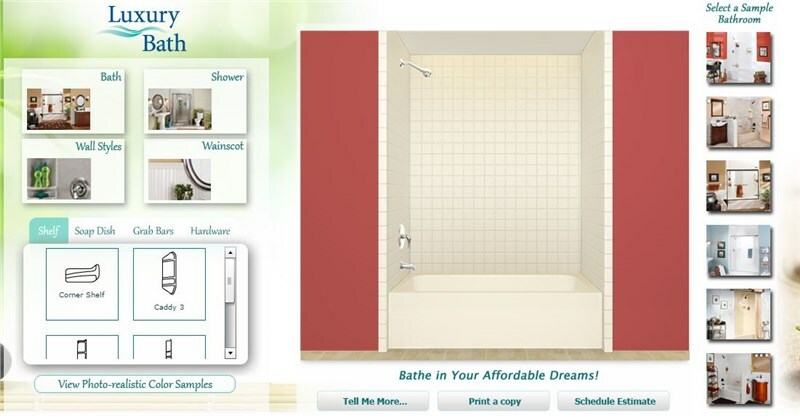 Do you actually want a replacement tub, or would a shower fit your lifestyle better? How much storage do you need throughout the space? If it helps, draw a picture, or use an online bathroom designer to piece it together for you. Allowing yourself to fully envision your renovated bathroom will help you determine which features are most important to you. It will show your bathroom remodelers exactly what you’re looking for. If you have a limited budget like most of us, you can always narrow down your dream list and leave some features for the future. Consider your bathroom remodeling timeline. Depending on who you’re working with for your bathroom remodel, installing tons of luxury features may add significant time to the total renovation. If you’re not on a deadline, then go ahead! Add in all the steam showers, custom-built nooks, and upscale tiling you want. But if you’d like to remodel your bathroom in a reasonable amount of time, realize that you may end up cutting some of these features. To get the best of both worlds, ask your renovators during the design phase how much time each feature is likely to add to the overall bathroom remodel. Some companies like Luxury Bath can actually finish your renovation, including high-end features, in a single day. Think about “aging in place” features. 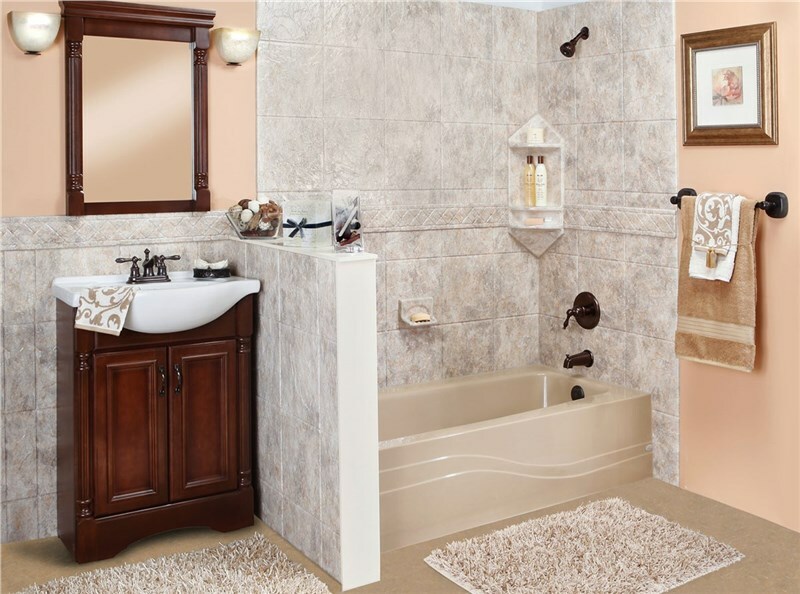 If you’re planning on staying in your current home for many years to come, your bathroom remodel is the perfect time to add some aging-friendly accessibility features. Even if you don’t expect to use your bathroom into old age or to have aging parents move in with you, many of these accessibility features actually make your shower or tub more comfortable for people of all ages. 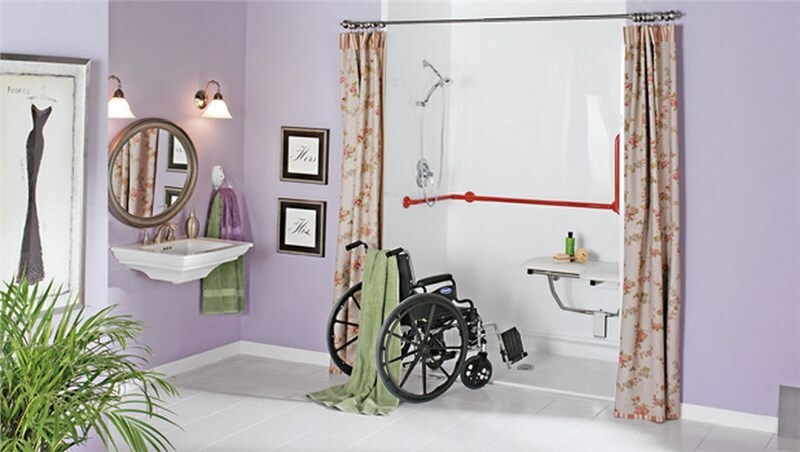 Simple add-ons like grab bars and seating make the bathing experience more relaxing, and roll-in showers are easier for everyone to safely enter and exit. Best of all, many of these features are now available in designer styles to fit any look. Never sacrifice quality for aesthetics. Always keep in mind that functionality is the most important aspect of your new bathroom. It’s easy to get swept up in a sleek new product and forget about its long-term durability. The good news is that there are many high-quality AND beautiful bathroom products out there; you just have to remember to ask. Do they have any antimicrobial or other protective properties? How long are they expected to last before they need to be replaced? Do they come with any warranties? When you’re planning to remodel your bathroom, you have nearly endless possibilities to consider. To get the most out of your investment, you should work with trusted bathroom remodelers who can give you the professional guidance and personalized treatment you deserve from start to finish. At Luxury Bath, our highly trained design and installation professionals have years of expertise to maximize the benefits of your bathroom remodel. From accessible walk-in tubs to replacement showers, our local experts can complete your bathroom remodeling project in as little as one day. And with our state-of-the-art Microban-infused Luxsan acrylic, your new bathroom will be as durable and easy to clean as it is beautiful. To learn more about Luxury Bath’s affordable, mess-free, and no-hassle bathroom remodeling, give us a call today or fill out our quick online form!